You haven't tasted a Blue Slushie vape like this. 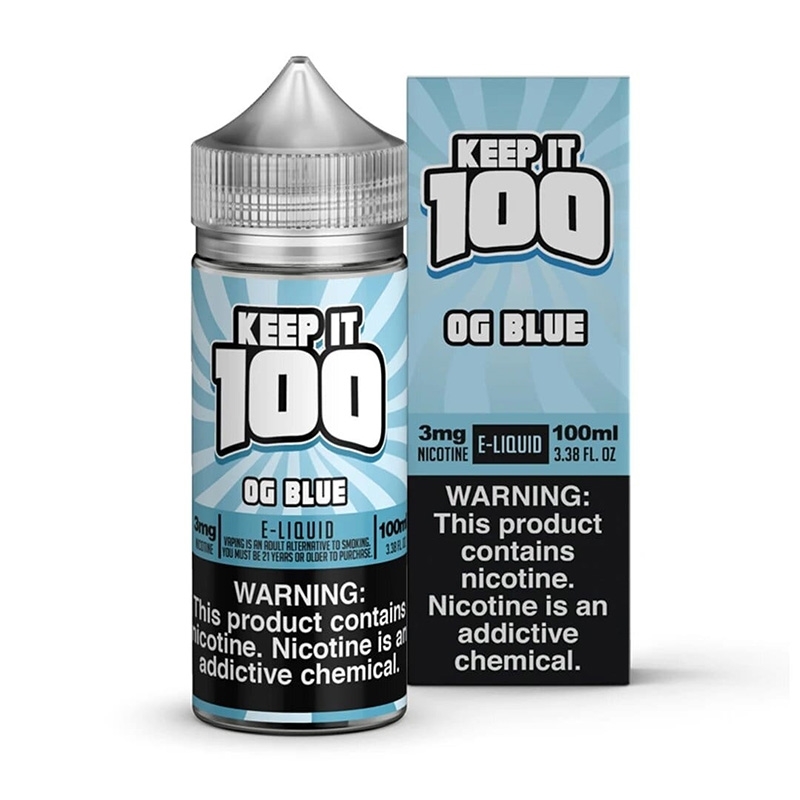 Keep it 100 hit it out of the park with this refreshing mixed berry blend e juice that will remind you of your favorite blue frozen drink from the convenience store. This refreshing mixed berry e juice.will definitely become your new all day vape! Good quality product at a great price! Awesome so glad I found this place fast shipping and 3 times lower prices than buying from a local shop... !!! I rather help out small local business but not when they won't come correct with reasonable prices I understand everyone has to eat but I have to vape! Ejuice connect from now on only thank you!